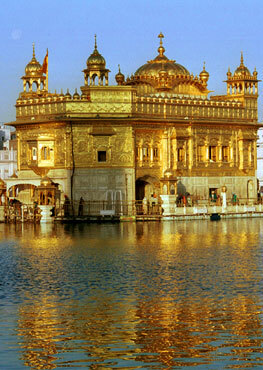 The gurdwara would become a tourist site as well as an attraction for the Sikh community from around the world, he added. Whoever opens the gate to Sikh history and walks down the alley leading into the past of the Sikh community will meet a specter, and this specter is called freedom. But the specter is not that of the Sikhs, but of the tyrants. Guru Ji had proudly declared that the whole Khalsa panth are his children. So here is is a question for all of you, If Guru Gobind Singh Ji came here today, right now, would he be able to see his Fateh Singh and Ajit Singh in us? ?